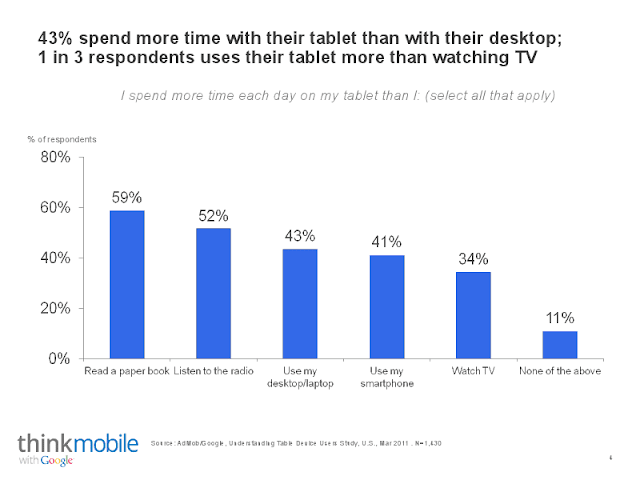 ThinkMobile Tablet Usage Study-Is a Tablet better than TV? As Android Tablets and iPads make their way into every home so big business is putting their substantial funding into the tablet market.The iCloud is takning off and millions are performing free downloads on Tablets amongst other things. 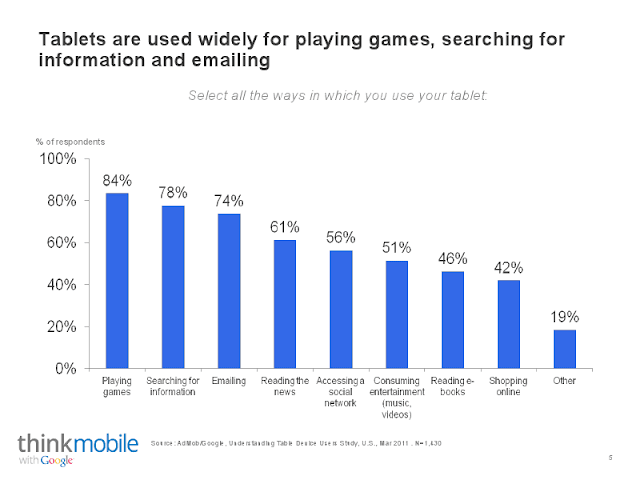 Here I've given you access to one of the more reputed studies of Tablet usage conducted by ThinkMobile in conjunction with Google. You can find the entire Tablet Study Here. The infographic of Android tablet usage not only makes for interesting reading ,but als can give you as a tablet user more ideas on what you can actually do with your tablets. I'm sure many people , especially early adopters, just jump on the tech bandwagon and never fully realise the potential that their Tablet Pc has. Using a Tablet to Watch TV? 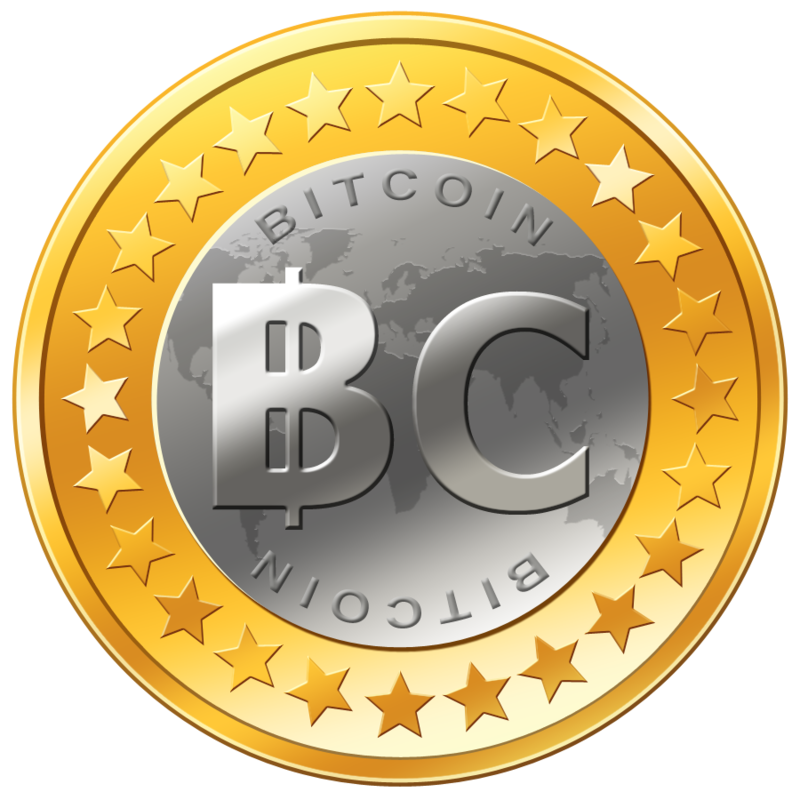 As with the advent of any new technology old forms of entertainment and old tools to get the job done are often replaced by the new. That's why the abacus gave way to the calculator; quill pens gave way to typewriters and silent movies gave way to 3D blockbusters (hopefully viewed on your iPad!). Whilst many reactionaries might look on this tablet infographic with scepticism and raised eyebrows, it is perfectly natural and understandable that wonders like the iPad 2 are becoming the primary means for us to both do our work and entertain ourselves. That is why innovations like Apple Tv are becoming standard and even relative unknowns like the Akash Tablet are making news in the tech world and in peoples' homes. Where do you fit into this mobile Pc Study? If you're an iPad owner or an Android Tablet owner (Samsung, Sony or any other Tablet type) we'd love to hear how big a part these useful tablets play in your work and leisure life. Computer mice even seemed to be less usable and functional when it came to general usage with the top great kids tablet, when it came to: navigating, scrolling, swiping, zooming and rotating. The foundation of gestures was created, and computer mice simply couldn't compete. I have the same idea like you. Pipo P8 Android tablet shows that the number of cores is not all and its quad-core RK3288 CPU has enough guts to stand the octa-core competition.